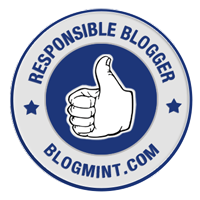 You might have known by now that I am quite a particular when it comes to sin care. I make sure to pamper my face at least once a week with a good face mask. 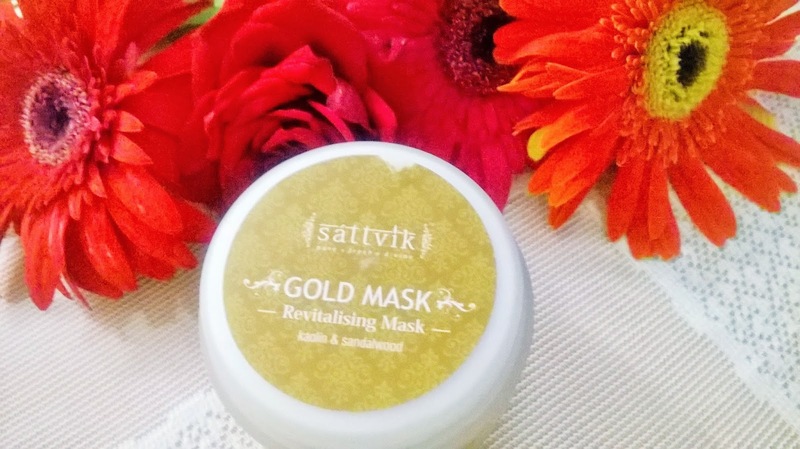 Today I will be reviewing the Sattvik Organics Revitalising Gold Mask which I have been testing for quite some time now. 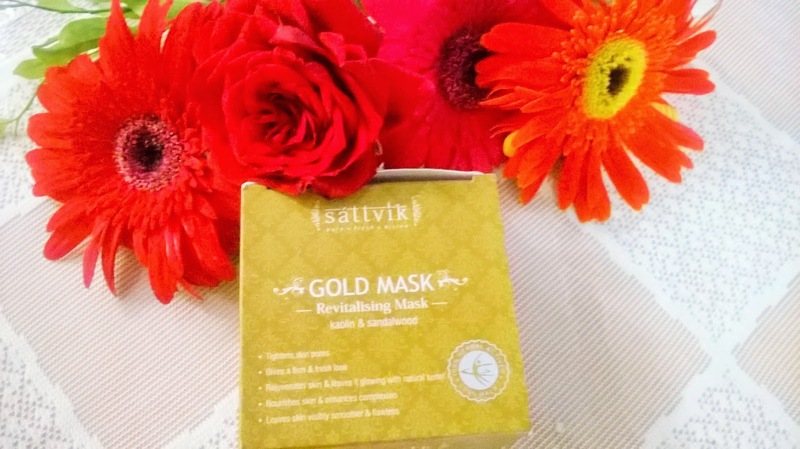 Sattvik Organics Gold Revitalizing Mask(w kaolin mud & sandalwood) is a rejuvenating mask that purifies the skin, tightens pores and slows the skin?s ageing process. 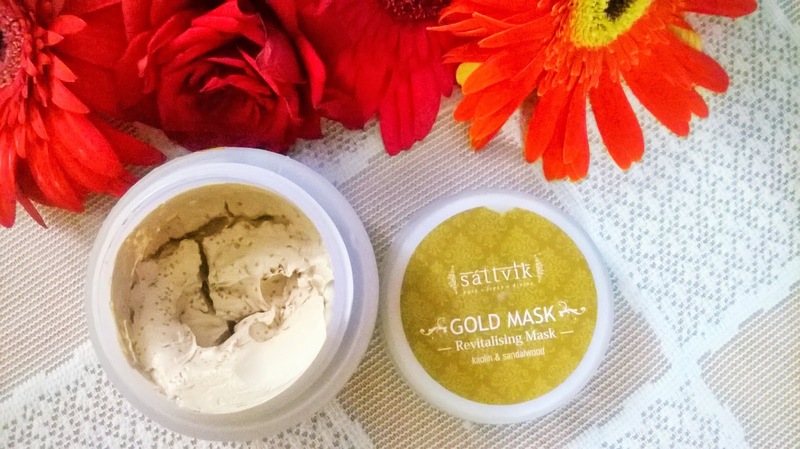 Sattvik Organics Gold Revitalizing Mask(w kaolin mud & sandalwood)is a nourishing face and body mask that makes the skin smooth and look younger. It contains keyolene mud and sandalwood that removes blemishes, fine lines & wrinkles and hydrates the skin. 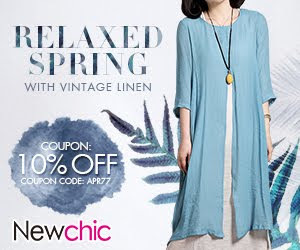 Natural aromatic oils soften and moisturize the skin, imparting a glow to it. 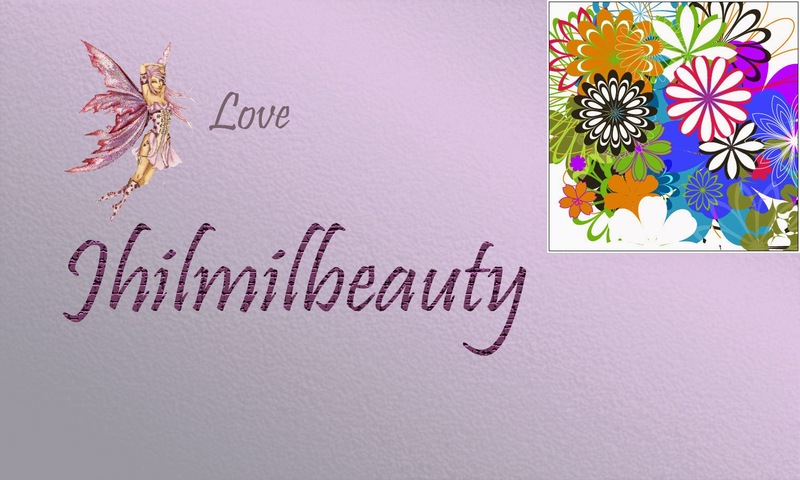 It tightens the pores, making the skin look firm, supple and radiant. 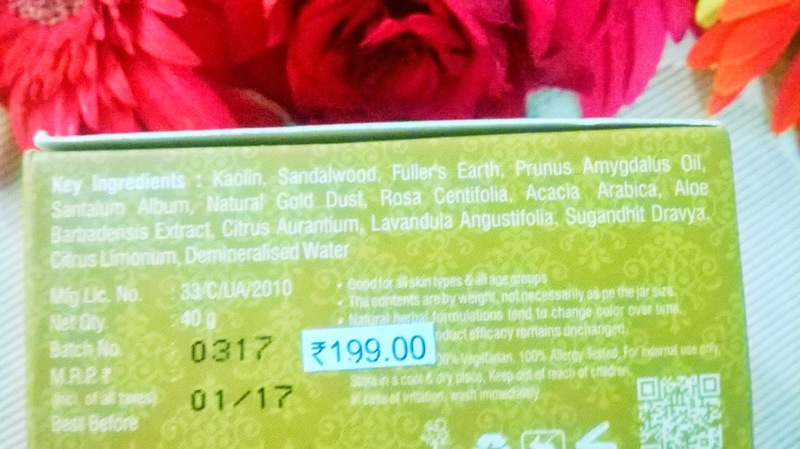 Packaging:Sattvik Organics Revitalising Gold Mask comes in a outer cardboard Light brown, almost Ocher cover and the jar is white with the same light brown sticker around. Product: The product is muddy in texture but dries fast and has a somewhat strong fragrance. 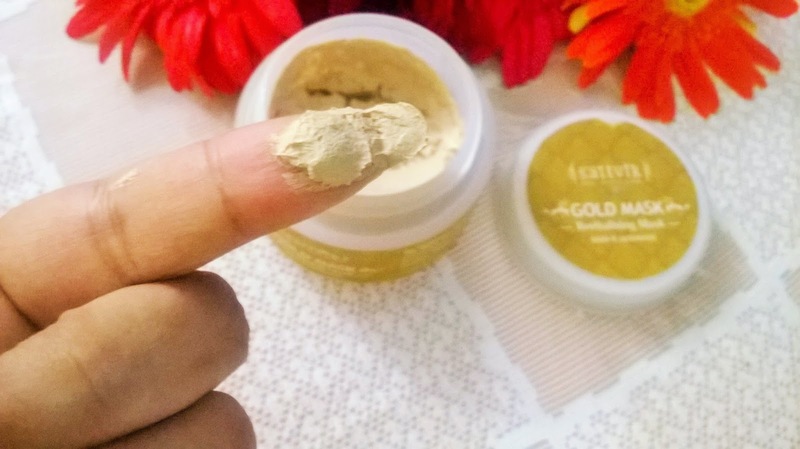 My Experience: Sattvik Organics Revitalising Gold Mask is a mask that actually gives the skin a youthful glow. I am not a fan of the packaging. A tube packaging always is better than a tub one. The fragrance is not that appealing too, somewhat strong I feel. 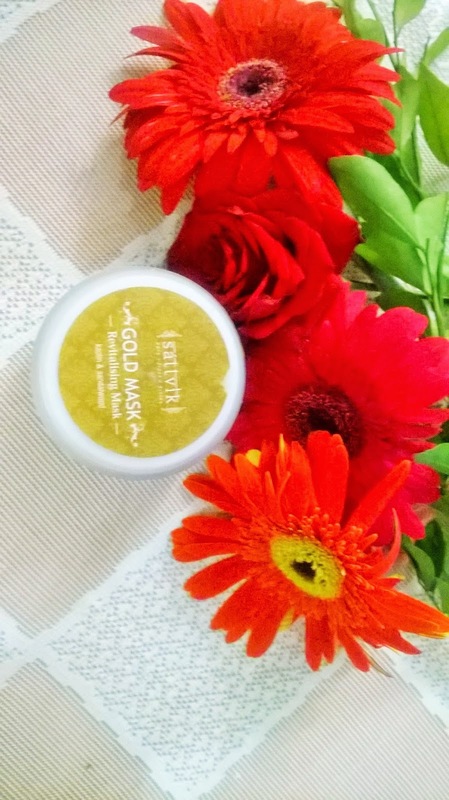 The mask is really moisturizing and I am sure it will suit dry skin as well. Kaolin is an active ingredient in the mask that makes the skin texture better by reducing pores. Sandalwood improves complexion by boosting glow. Overall, the mask leaves you with a youthful glow. I have noticed a few gold dust even after rinsing off the mask after 20 minutes. This is again something I am not really fond of. But any how it goes off if I wipe it with rose water soaked cotton pad. It leaves the skin hydrated and I skip my moisturizer. 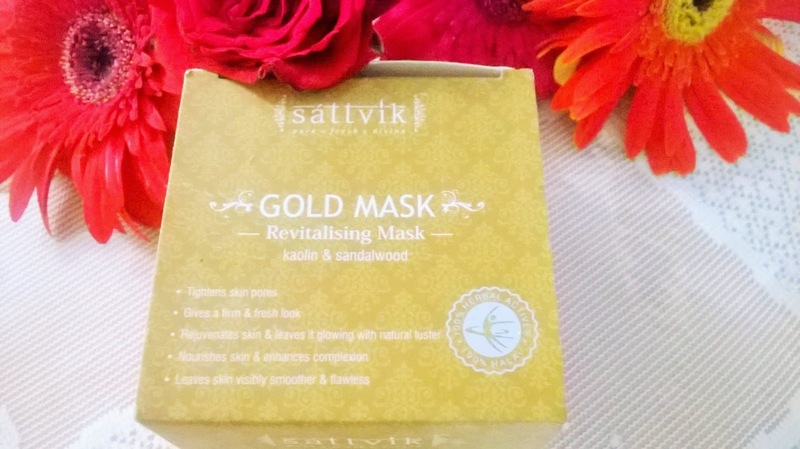 Sattvik Organics Revitalising Gold Mask can be used as a face mask for your at home facials too. 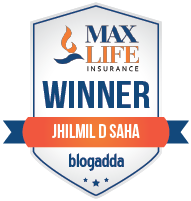 Overall it is a product that certainly improves your skin's condition if used, as instructed. 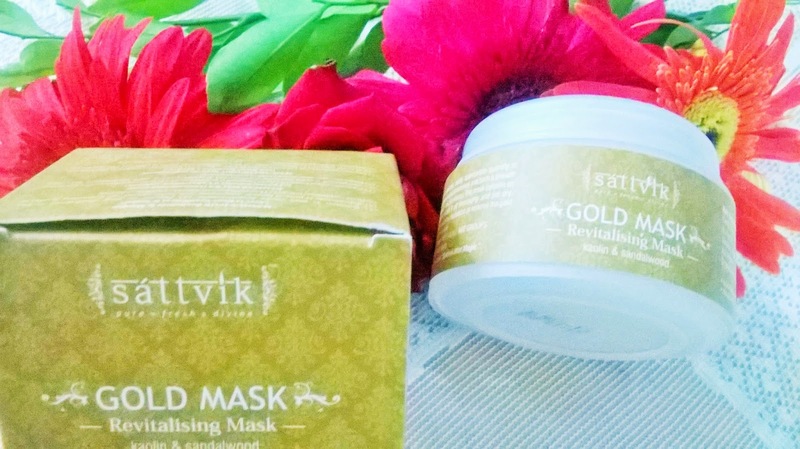 Sattvik Organics Revitalising Gold Mask is a good product to improve your overall complexion with regular use. 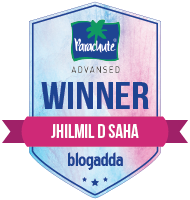 If you are looking for an overall complexion enhancer that will improve the skin's texture, and leaves it much youthful, it is a product that you should use.